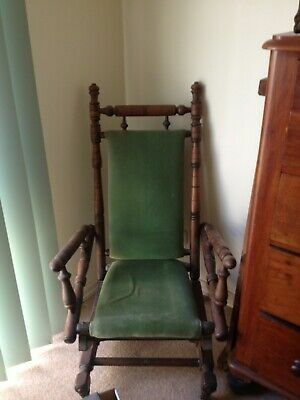 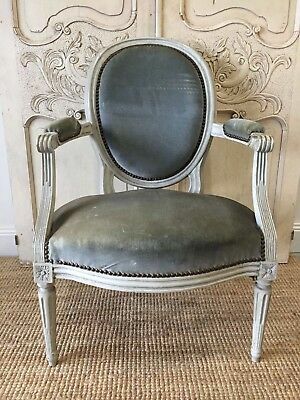 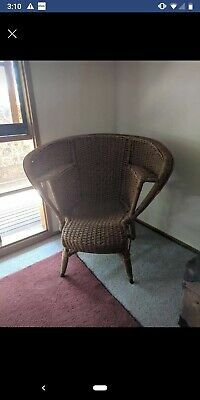 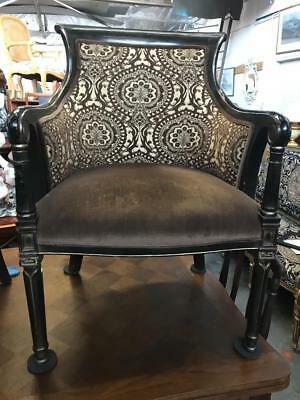 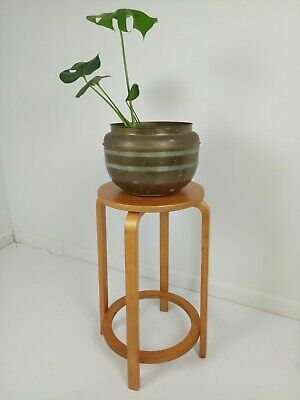 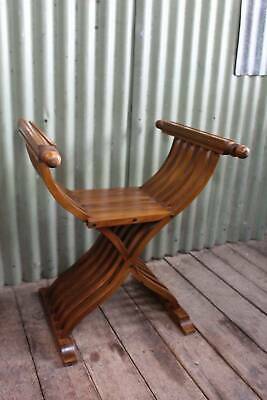 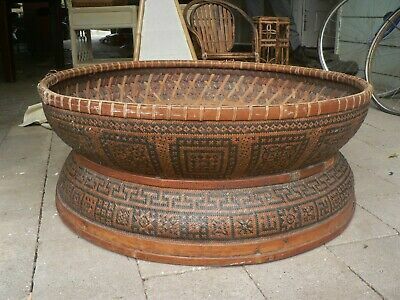 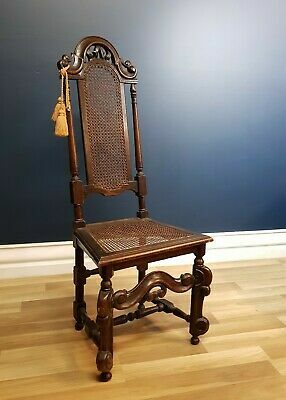 Rare Cane Antique Tibetan Chair. 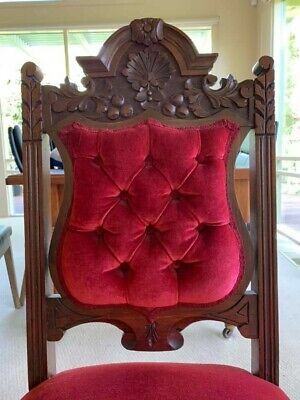 Intrecate Detailed Design.. 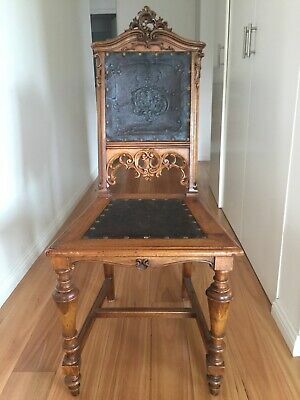 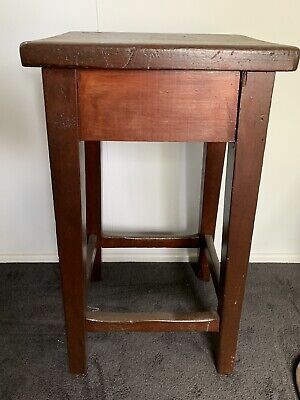 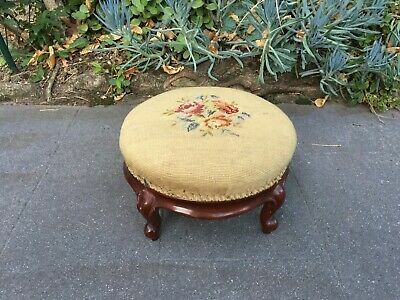 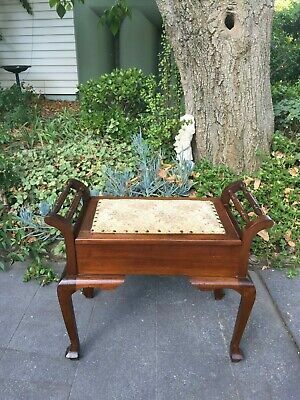 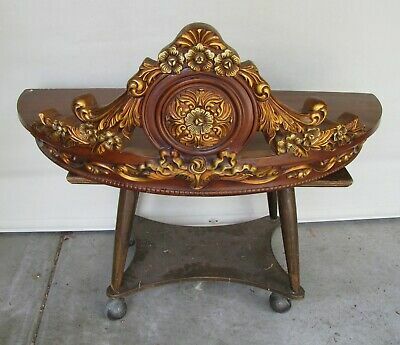 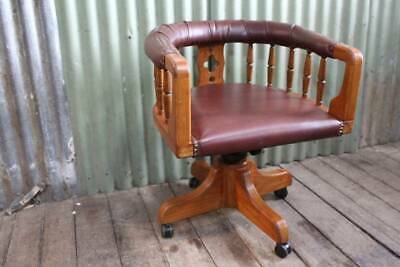 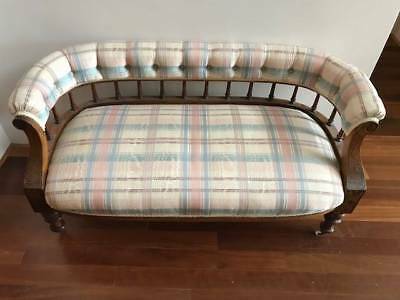 Antique Victorian Mahogany Foot Stool with Tapesty Seat! 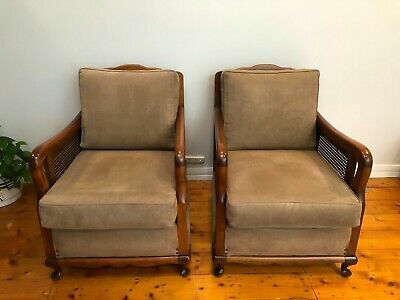 Pair of beautiful StyleCraft Pty. 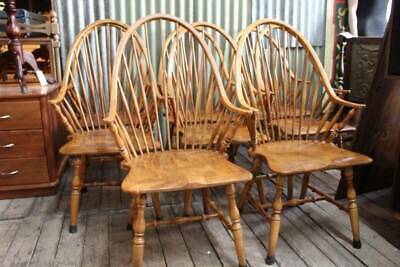 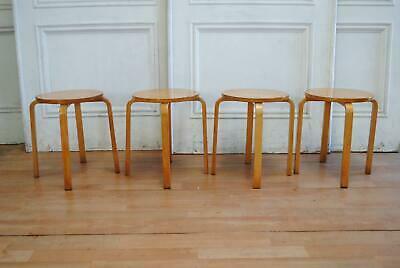 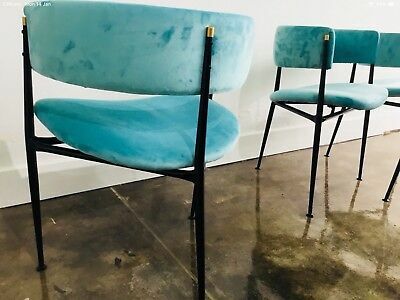 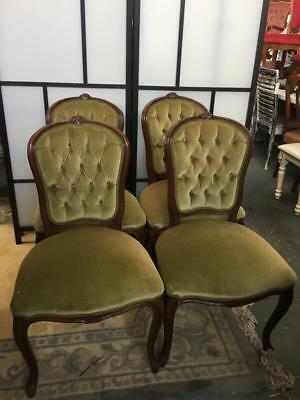 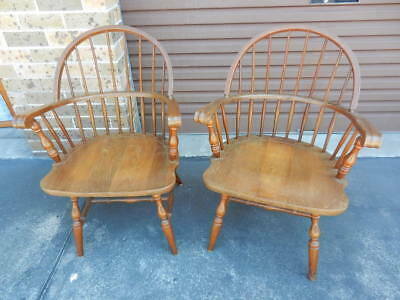 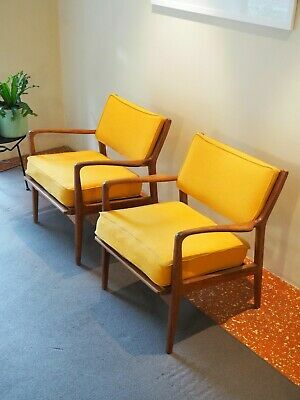 Ltd. mid-century Danish-style antique chairs!! 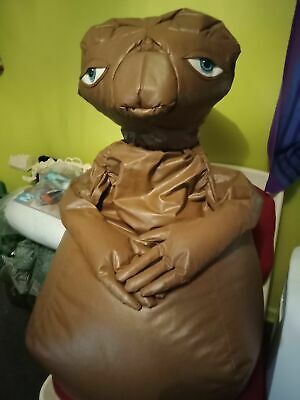 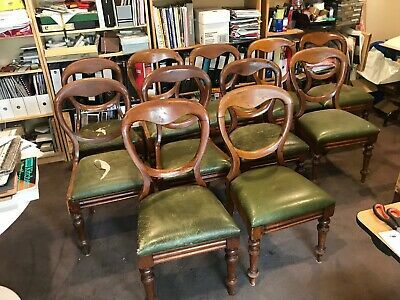 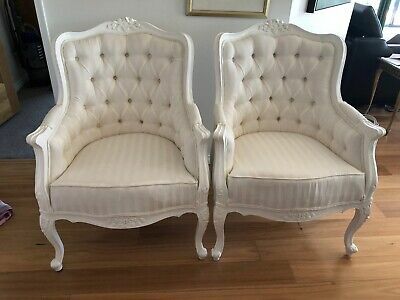 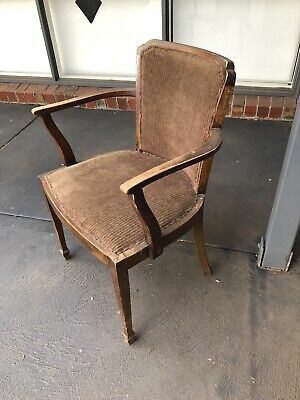 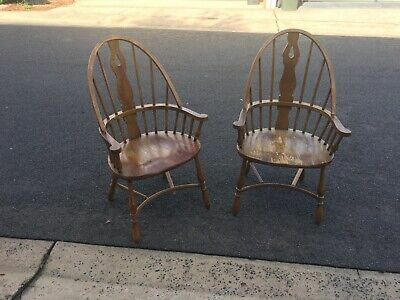 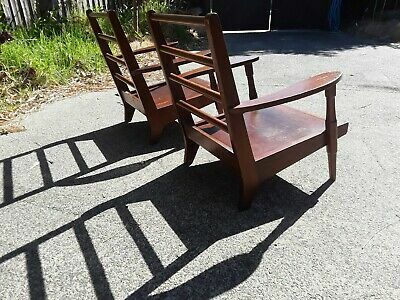 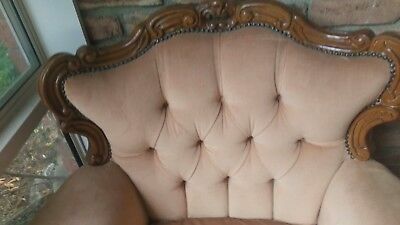 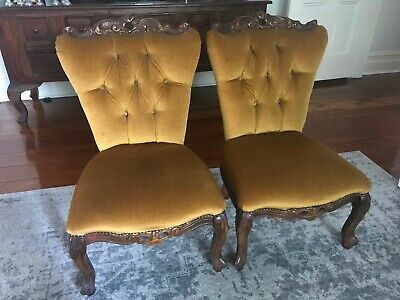 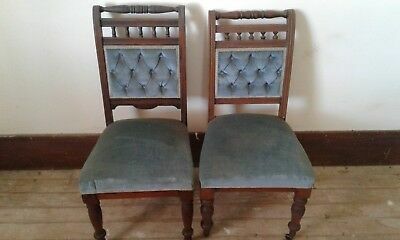 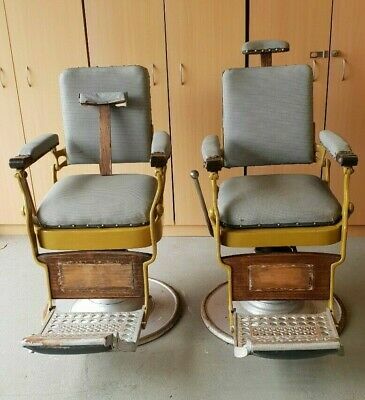 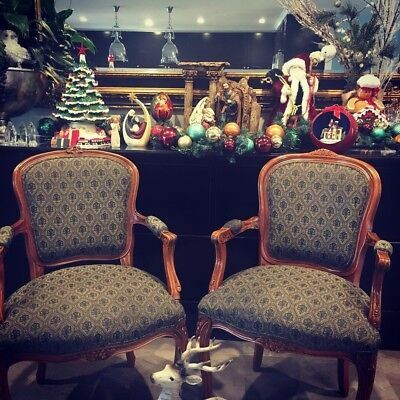 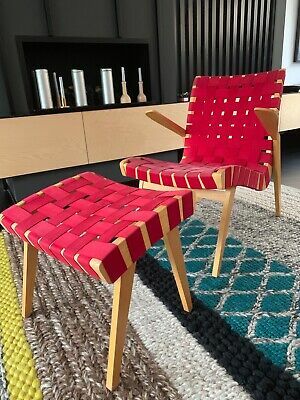 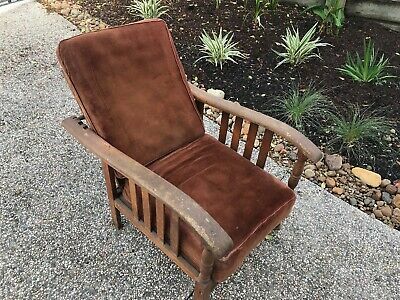 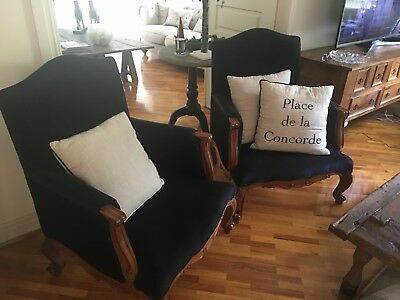 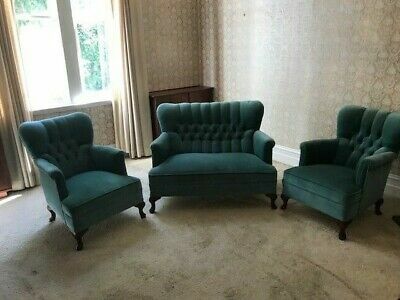 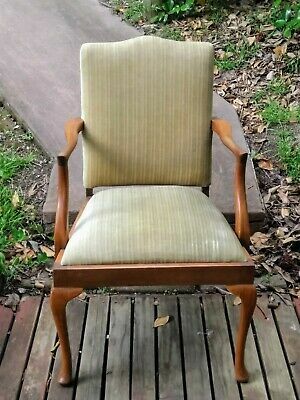 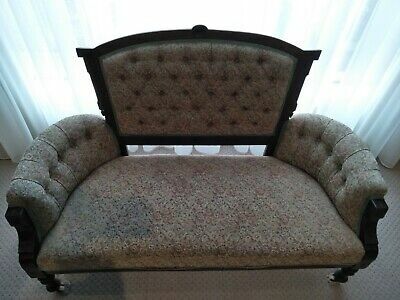 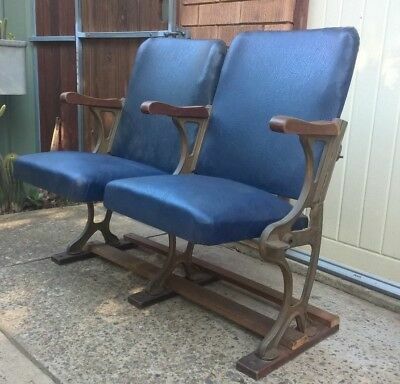 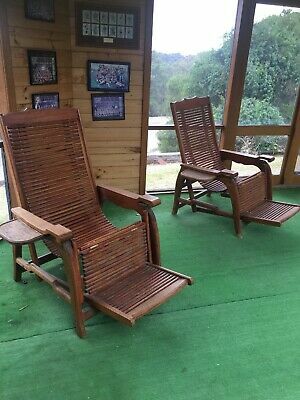 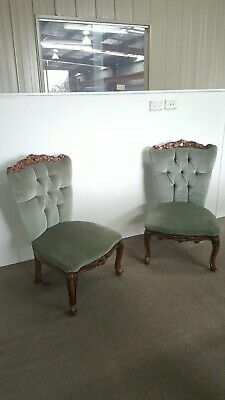 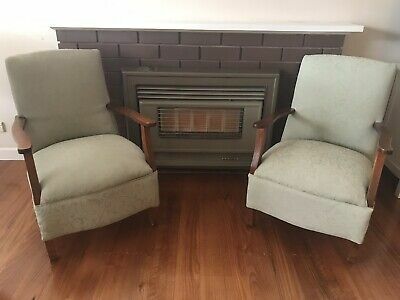 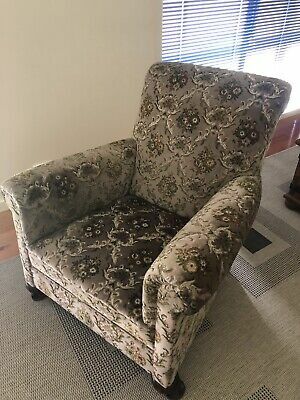 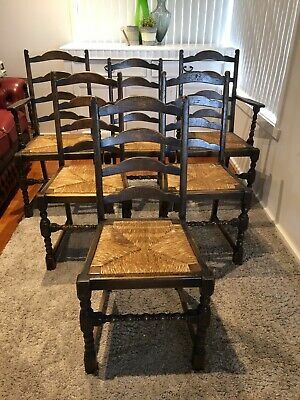 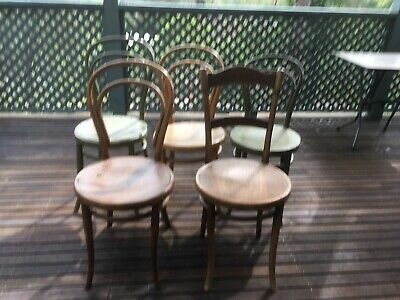 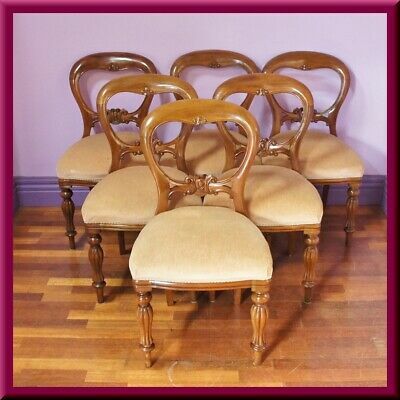 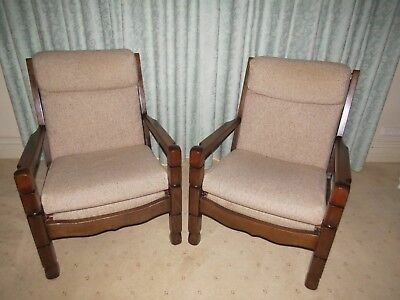 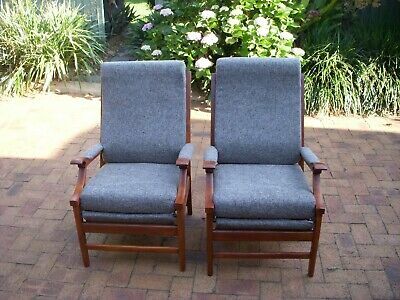 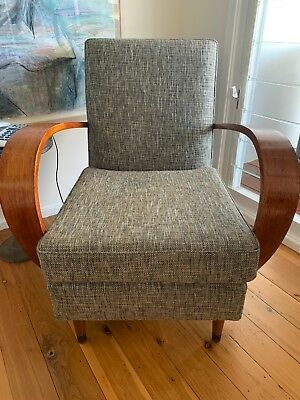 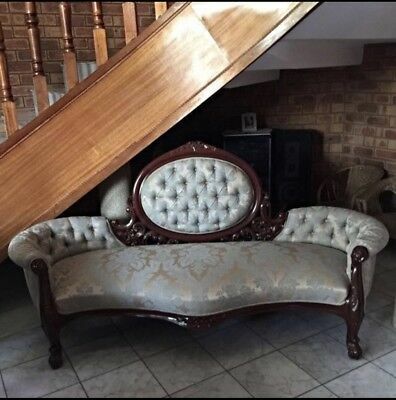 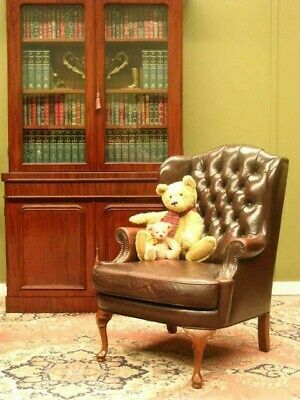 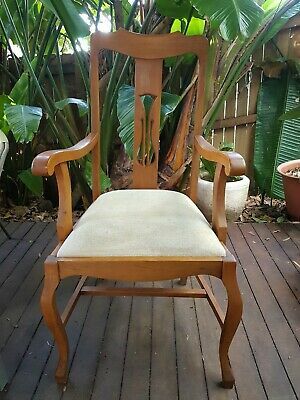 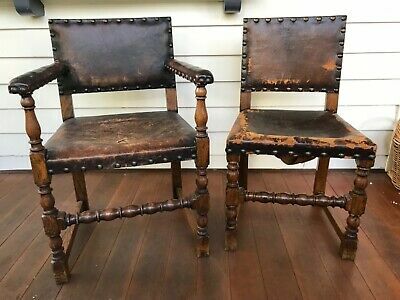 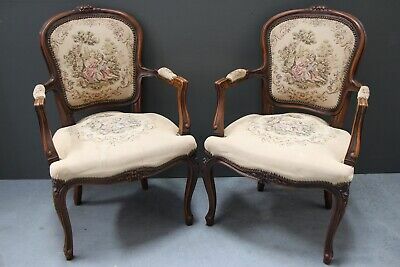 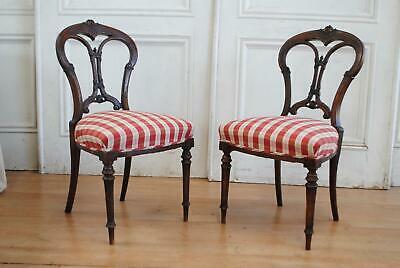 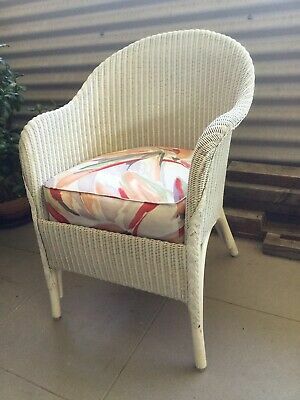 Retro Vintage Original Reclining Upholstered Arm Chairs X 2. 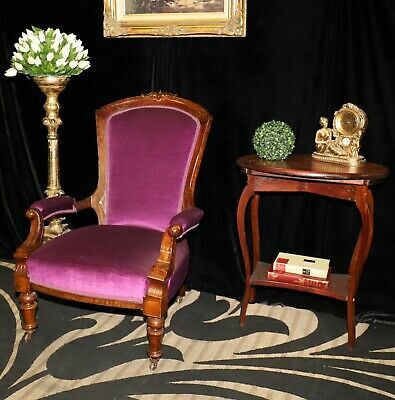 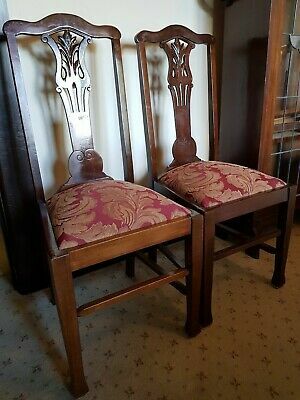 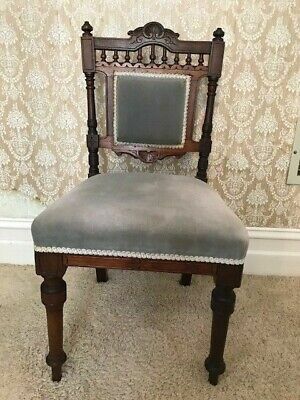 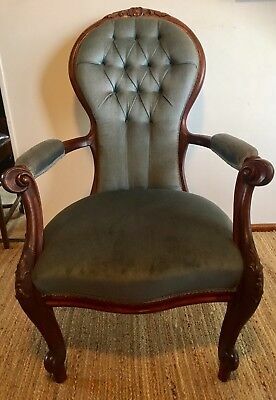 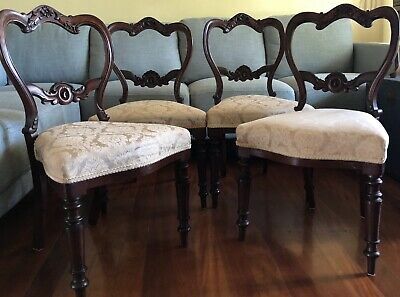 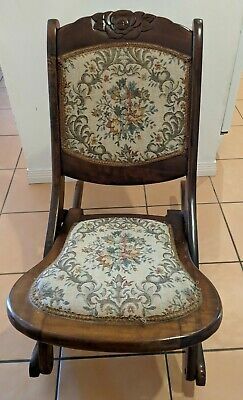 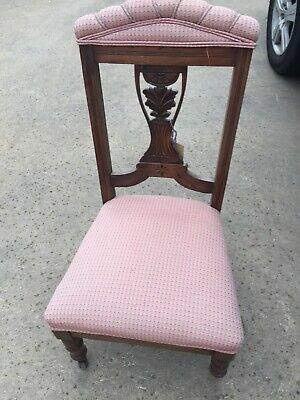 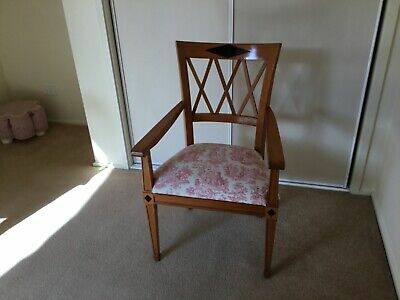 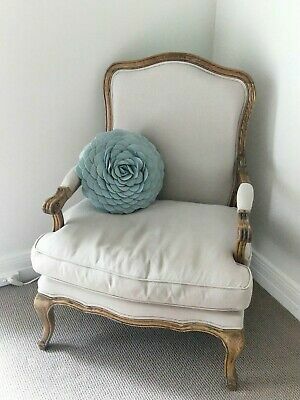 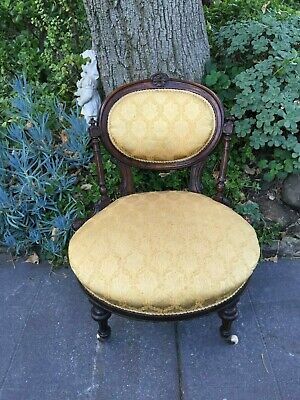 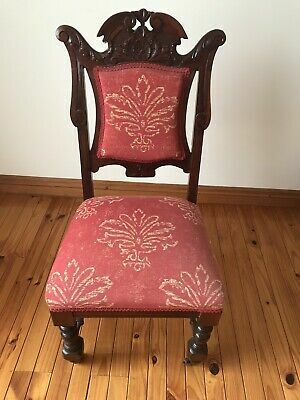 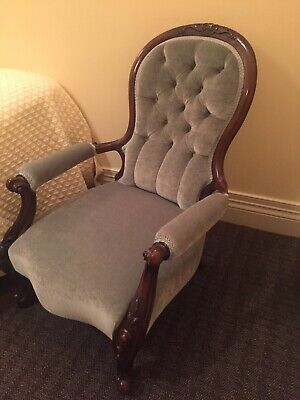 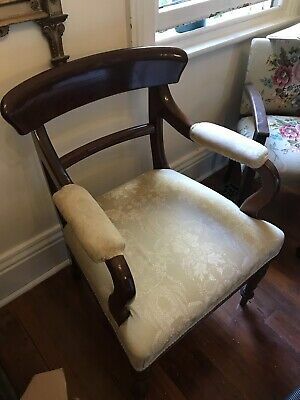 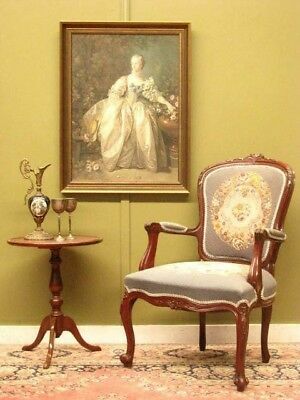 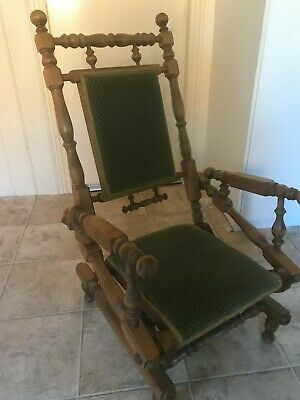 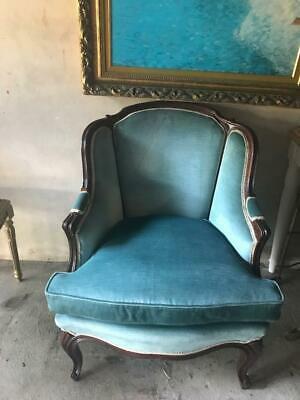 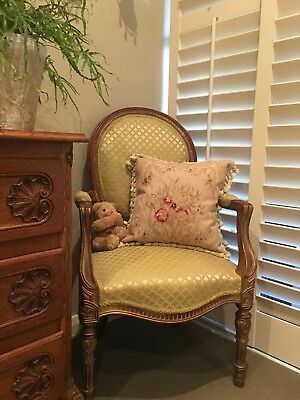 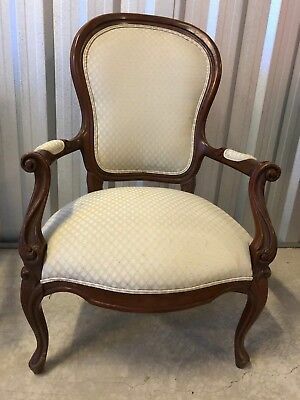 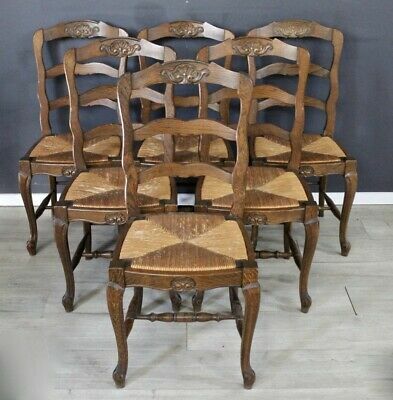 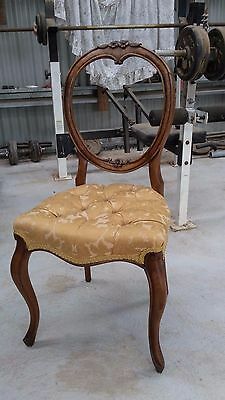 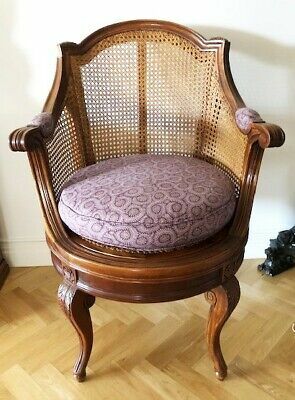 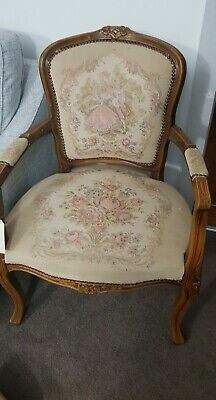 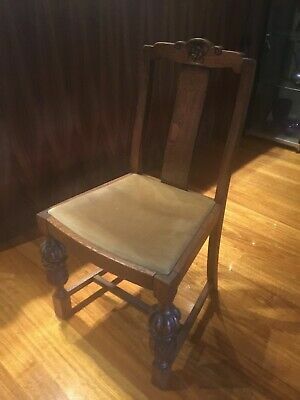 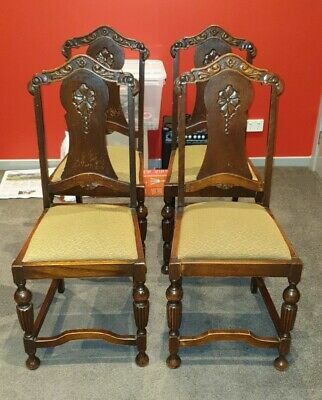 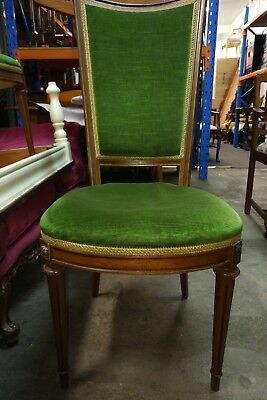 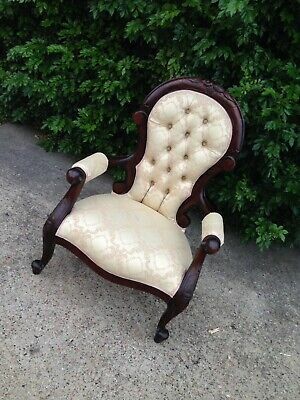 Beautiful Antique Victorian Walnut Ladies / Bedroom / Hall Chair!